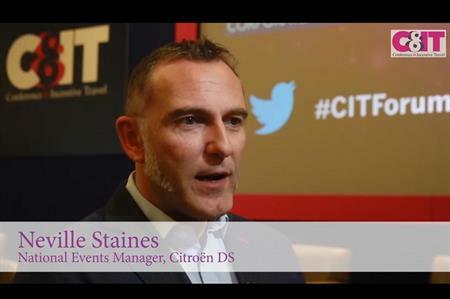 Watch event planners from brands including Citroën and AXA Insurance discuss the best and worst pitches they've seen. At C&IT's Corporate Forum at The Grand, Brighton last week (25-26 February), event planners from brands including Citroën and AXA Insurance and AIMA were asked to share the best and worst things they’d seen during pitches. Georgia Blood, event manager at AIMA; Neville Staines, national events manager at Citroën and DS; and Dawn Severn, event manager at AXA Insurance, discuss wacky ideas, wrong spellings and suggestions for success. This year's Corporate Forum also saw L'Oréal's head of events Alison Williams share her top five pitching pitfalls with C&IT.